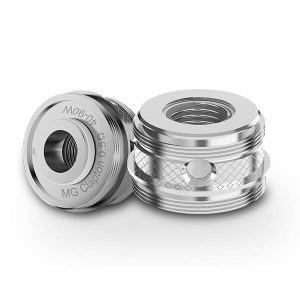 To have a great vaping experience with the Tesla Shadow tank, Teslacigs company offers specially created Tesla Shadow Coils. It is an elongated performance atomizer technology. 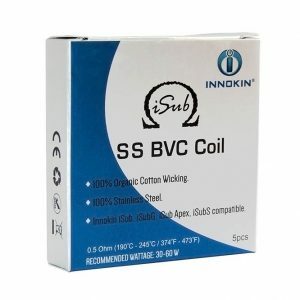 Coming in 2 different resistances, these replacement coils require different wattages. 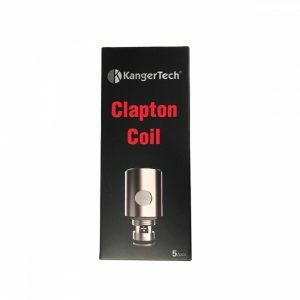 The recommended wattage for the 0.28ohm coil is 40-100W. While with the 0.6ohm coil it is better to vape between 25W and 100W. 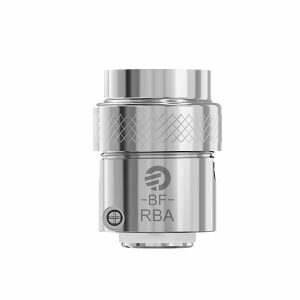 Besides, the atomizer heads feature a single vertical structure and 4 large wicking ports. These characteristics together with the utilization of organic cotton ensure robust flavor production.